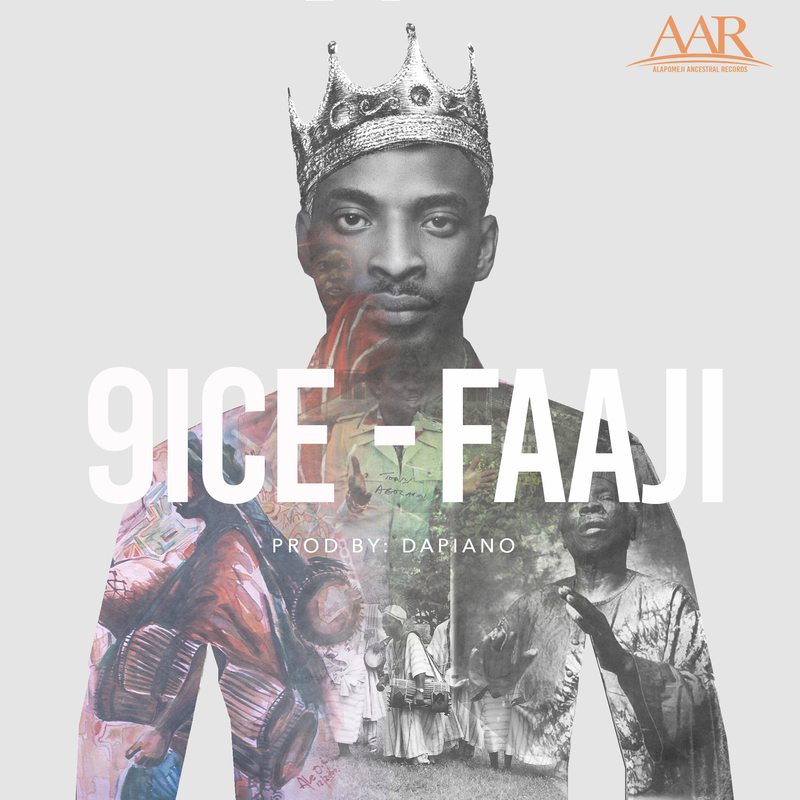 9ice - Faaji | LiveFromNaija! Alapomeji Records boss is back with a new single entitled Faaji. Its off his forthcoming album “The Return Of The king” . The up-tempo joint was produced by DaPiano. Enjoy and lets know what you think.